The Joker has been one of the most iconic characters in DC Comics. The super villain has also had a long, celebrated career in Hollywood, with two of the most beloved portrayals having come from Jack Nicholson and Heath Ledger. The Joker has never lost his edge or appeal with fans, which has allowed him to appear once again in the upcoming Suicide Squad, this time being played by Oscar-winner Jared Leto (Dallas Buyers Club). 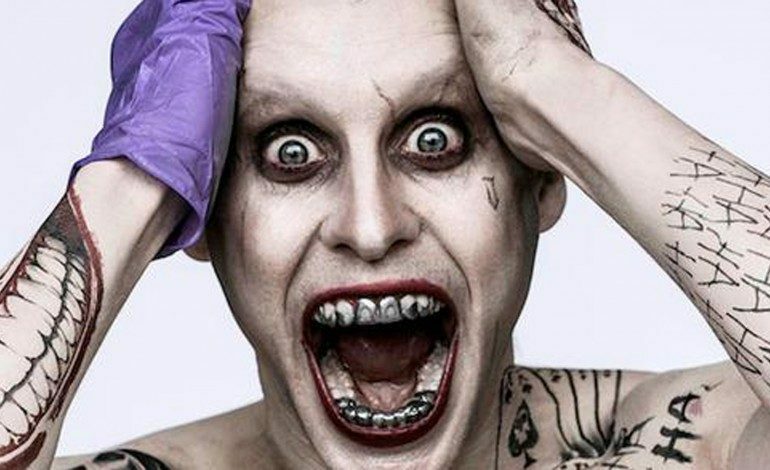 The wild, rebellious style of Suicide Squad has allowed for an entirely new take on The Joker. Leto sports tattoos and shiny punk clothes, creating a wonderfully unique look to the character. These tweaks have garnered both love and hate from the character’s massive fanbase, although Leto’s performance is undeniably superb. And since this is the first time Leto is playing The Joker, not to mention the talks of potential sequels and spinoffs sprouting from Suicide Squad, we may be getting more of him in the near future. During an interview with the Toronto Sun, Leto expressed his love and excitement of playing the character. I hope it’s an introduction (of the Joker) … and not the end! Because I could easily just play the Joker a couple more times and then retire. Because it’s so fulfilling and so creative and it’s so imaginative. It’s really difficult to think about doing anything else! While it remains unclear as to how big of a role The Joker has in Suicide Squad, his presence on screen should still be a wonderful treat. Even if he does have a small part in the film, there’s plenty of places that the character could go next. The Joker has appeared in many different comic books storylines, so the possibilities are endless in the scope of the DC Cinematic Universe. 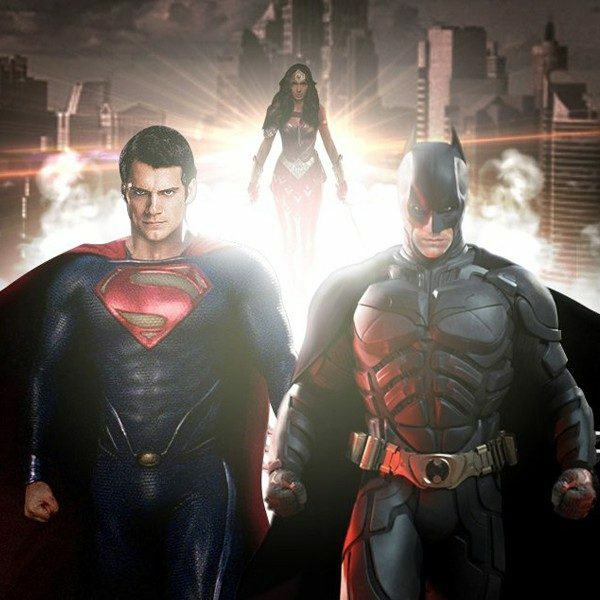 And coincidentally, Leto knows just the the film that he would love to appear in: Ben Affleck’s Batman solo movie. I think it would be incredible to see Batman and the Joker go head-to-head! This Batman and this Joker. I mean, I don’t know, that might be too much! But that would be fun. Affleck’s upcoming Batman movie is shaping up to be one of the most interesting DC installments, and putting Leto’s Joker in the film would shoot it up to a whole new level of excitement for fans. But with Suicide Squad hitting theaters this Friday, we will have to wait and see just how well audiences handle Leto’s version of the iconic DC villain.